Ronald L. McCall, 79, Williamsburg, passed away Wednesday morning, February 6, 2019, at Maybrook Hills Rehab & Healthcare Center, Altoona. He was born in Yellow Springs, rural Williamsburg, son of the late Herman A.C. and Lena R. (Grove) McCall. Surviving are a daughter, Ronda McCall; a sister, Emily G. (Wayne) Aurandt of Alexandria; and three brothers: Larry W. “Tank” (Dawn), Melvin C. (Linda) and Allen D. (Melissa), all of Williamsburg. He was preceded in death by a son, Ryan McCall and a sister, Bertha J. Seiler. 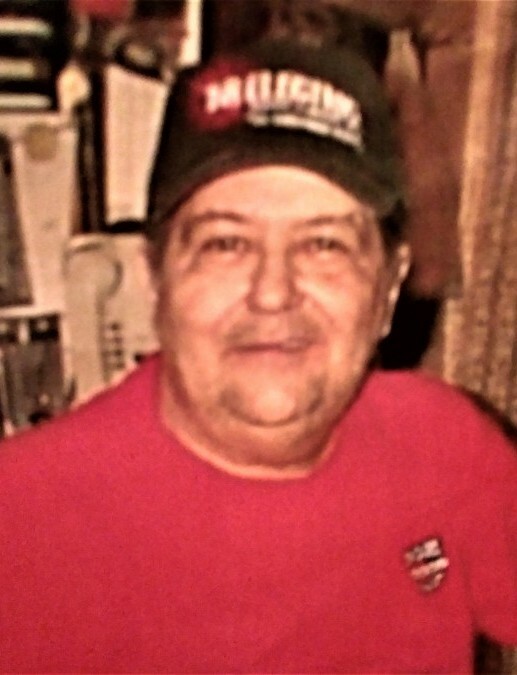 Ronald worked at Westvaco, Williamsburg and also drove truck for C.L. Feather Inc., Byron A. Lane Excavating and Ollinger Brothers Inc. He was a lifetime member of Bonner-Sollenberger American Legion Post 456, Williamsburg and also enjoyed fishing and camping. At the request of the deceased, there will be no public services. Private inurnment will be held at Yellow Springs Lutheran Cemetery, rural Williamsburg. Memorial contributions in memory of Ron may be made to the Williamsburg Ambulance Club, P.O. Box 93, Williamsburg, PA 16693.